The advantage of being a Black Membership is to receive immediate discounts of up to 15% on a set of accessories on the HomeBarista website for 6 months. For individuals & professionals: When purchasing a coffee machine or an amount exceeding €1000.00 incl. VAT on invoice, you can make a request via our contact page, and we will activate your Black Membership account within two days. Your Black Membership account is activated for a period of 6 months from the date of your purchase. After 6 months, prices will be adjusted to normal. 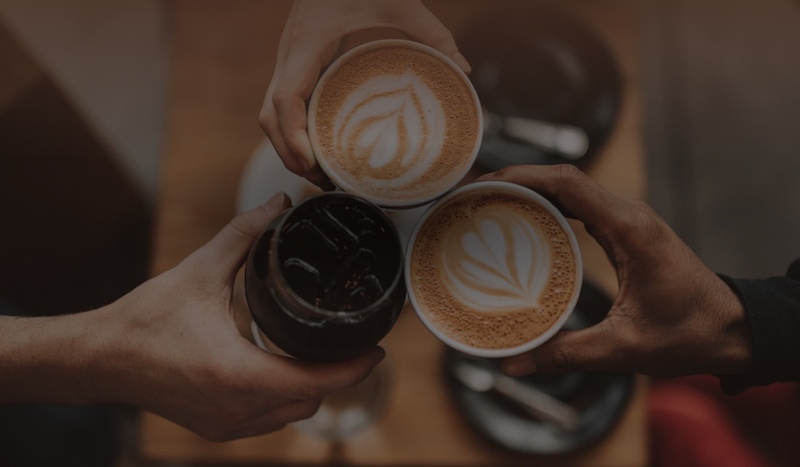 For a professional: When you purchase your professional coffee machine through CDS Automaten, you can make a request via our contact page, and we will activate your Black Membership account within two days. Your Black Membership account is activated for a period of 2 years from the date of your purchase. After the 2 years, prices will be readjusted to normal. CDS Automaten Company remains the sole decision-maker in the transition of a customer to Black Membership. At any time, CDS Automaten can retrogram the customer's level. The prices displayed on the site after the customer's registration will be the prices applied.